Donate old shoes to help raise funds for Back on My Feet! We believe our members deserve a new pair of shoes when they start running, so we partner with companies like Brooks, Topo, and Asics to provide a fresh start for our new runners. However, Back on My Feet is pleased have a partnership with Community Recycling to promote the reuse of used or old shoes AND help raise funds for our program. Participants can recycle gently used athletic shoes (or other types!) through the ShoeBox Recycling Program, who in turn, then makes a donation to Back on My Feet, simultaneously raising awareness about the global impact of shoe recycling while also helping transform lives one mile at a time. Want to put a Shoebox Recycling Bin at your office or at your next event? Once your ShoeBoxes are completely full (40 pounds), reach out Community Recycling and a shipping label with detailed instructions will be provided to send your shoes back! Community Recycling will make a donation back to Back on My Feet based on the weight of your returned ShoeBox! Go at it on your own! 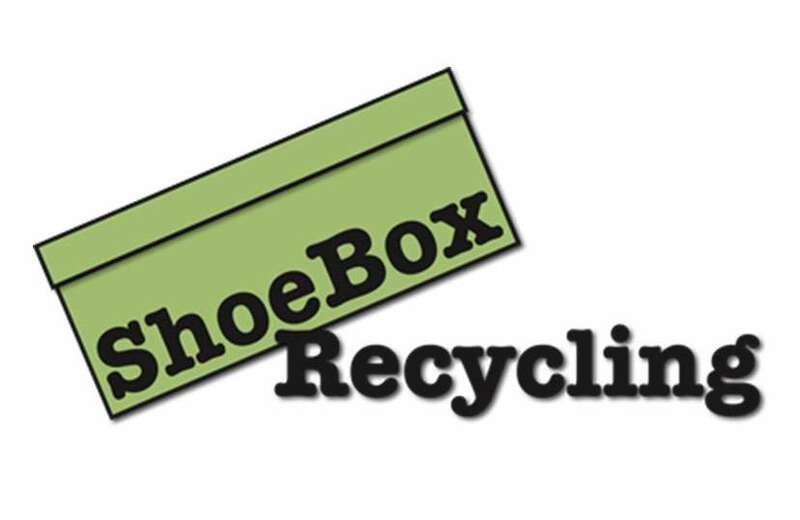 Individual recyclers can use their own boxes, provided that they send 10 or more pairs of shoes. Community Recycling will send you a shipping label. Get more information here.